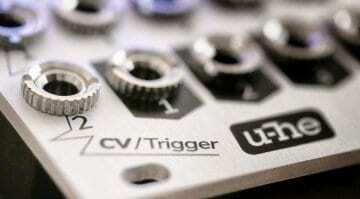 U-He recently announced how they were bringing their first piece of hardware to Superbooth 2018. 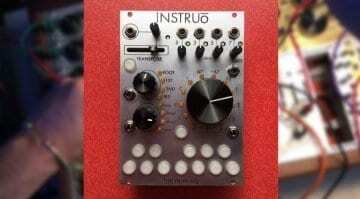 It’s a Eurorack module but that was about all the information we had. 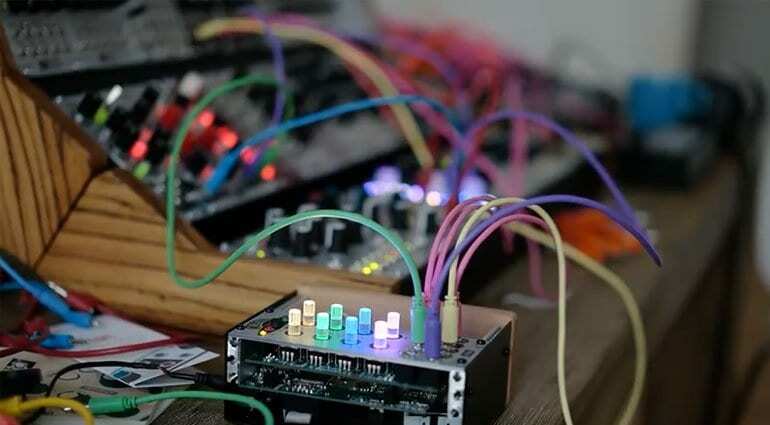 Now we have a video of the very colourful prototype in action along with a name – CVilization. The description of the video acts as if we already know all about it, so I wonder if I’ve missed something. But it says that outputs 3&4 are plugged into the V/Oct inputs of two oscillators. 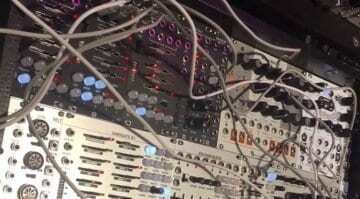 So it’s not an oscillator itself then, it must be generating notes or processing CV in some way or another. U-He’s Urs Heckman says that it’s not really an instrument or effect and that calling it a “utility” misses the mark completely. So it’s controlling and manipulating CV in some kind of fashion. 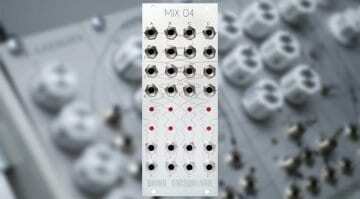 The description says that input 4 mixes onto outputs 3 and 4 so the oscillators are both controlled by one input. Then input 3 is added to output 3 to create an interval. Then it talks about the depth of control, adding in another sequence and then changing the sequencer and clocking modes. All sounds very interesting. And unexpected – I was expecting something based on digital sound, coming from the virtual instruments and analogue modelling they do. All will be revealed at Superbooth over the weekend.